Dr. Richard has received an additional 2 years of education and specialized training in order to meet the unique dental and developmental needs of your children. Dr. Richard’s side of the office is set up with our young patients in mind, keeping it kid-sized and kid-friendly! 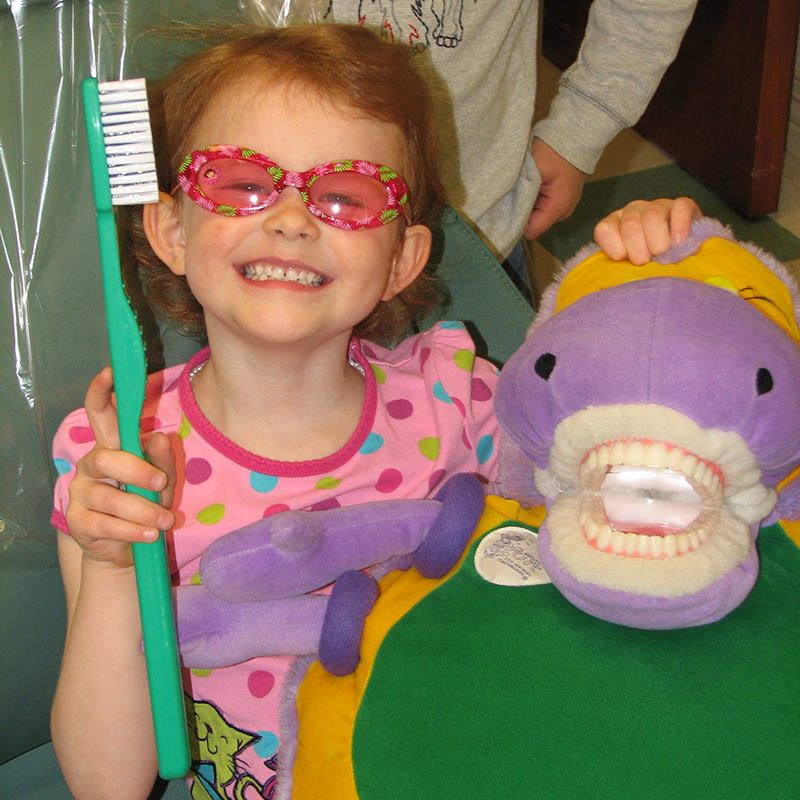 Learn more about Pediatric Dentistry and how to schedule your first appointment. Dr. Alison provides comprehensive orthodontic care for children and adults of varying ages and needs. She has completed 3 years of additional training beyond dental school to acquire the expertise to provide orthodontic care. In addition, Dr. Alison completed the process of Board Certification in December 2012 by the American Board of Orthodontics. 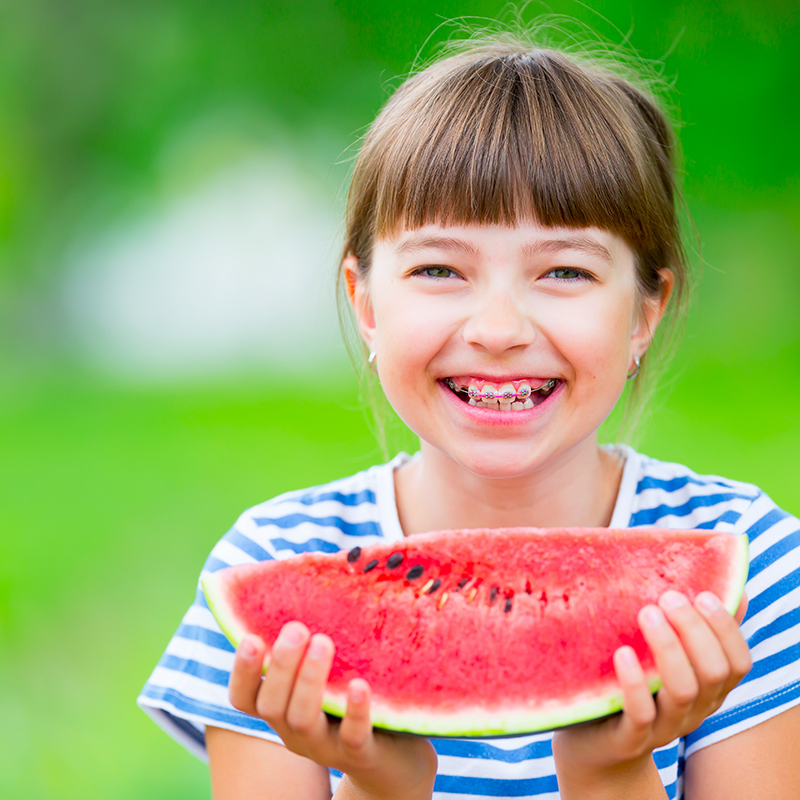 Learn more about Orthodontics and how to schedule your first appointment.